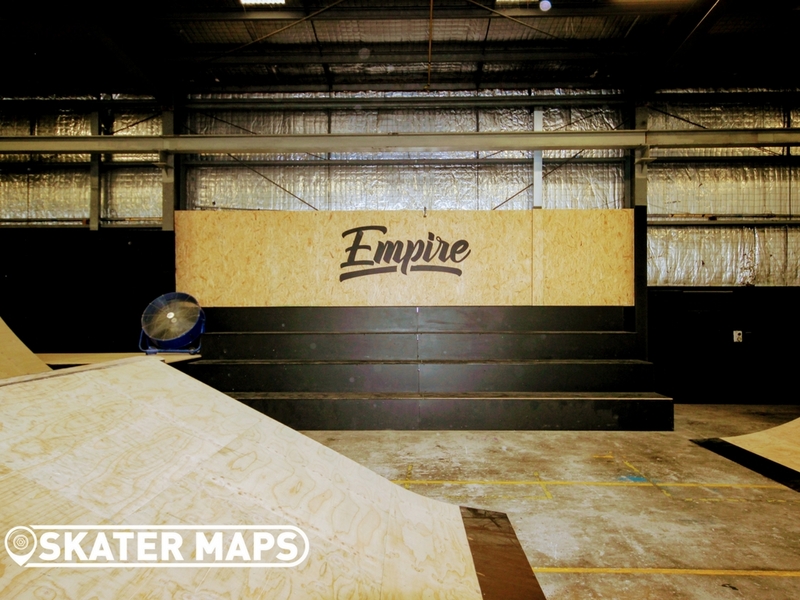 The Empire of indoor skateparks has arrived with Empire Ride & Equip. 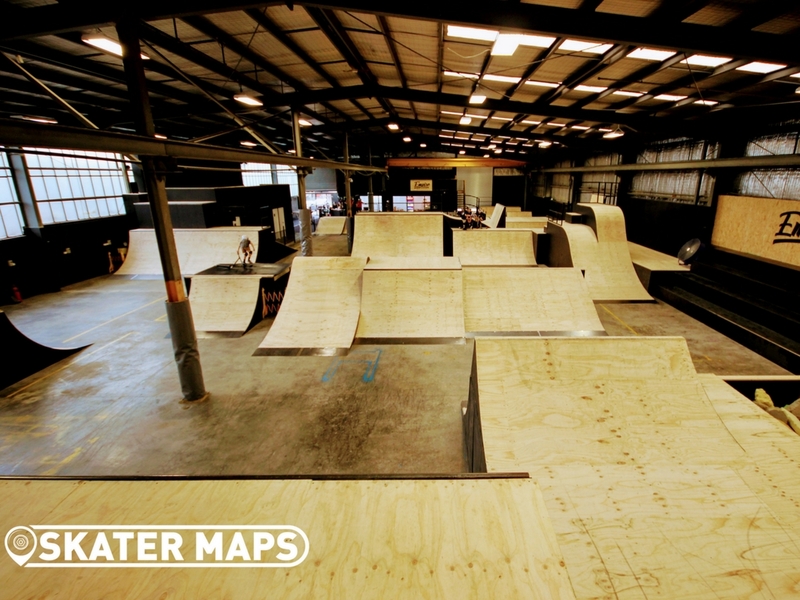 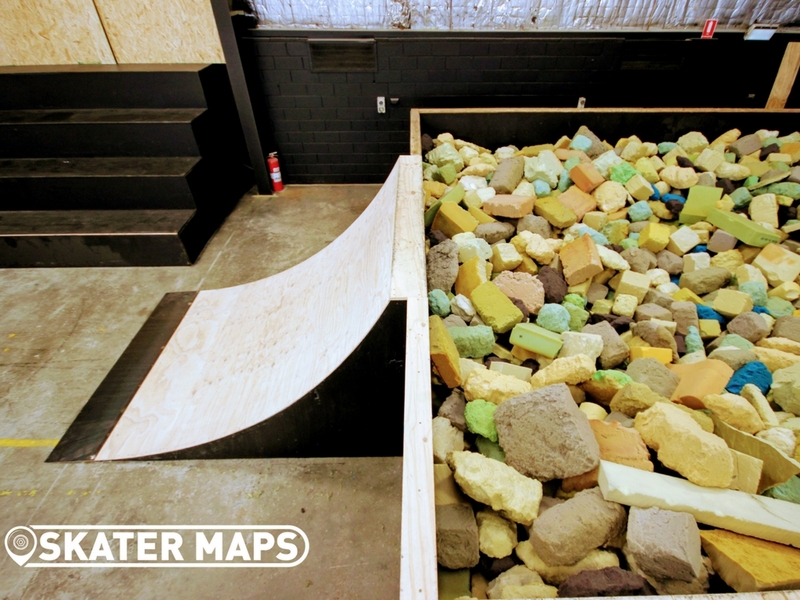 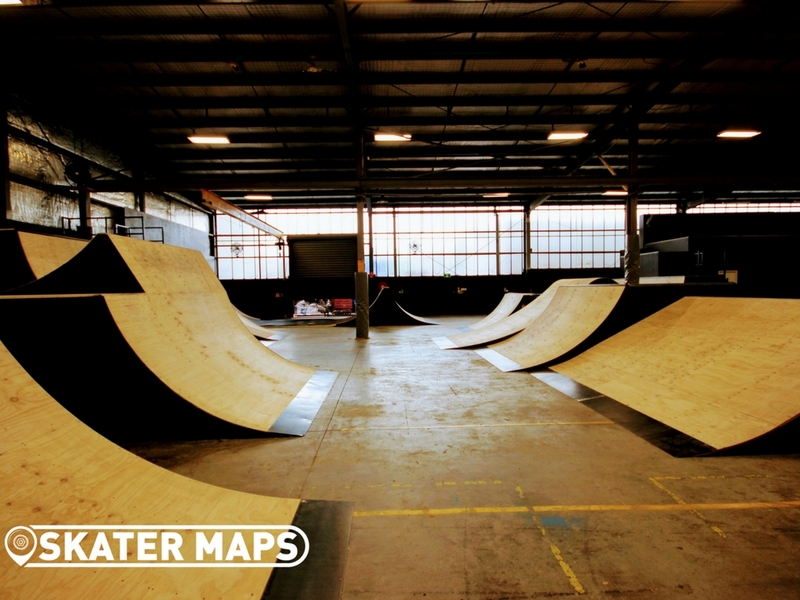 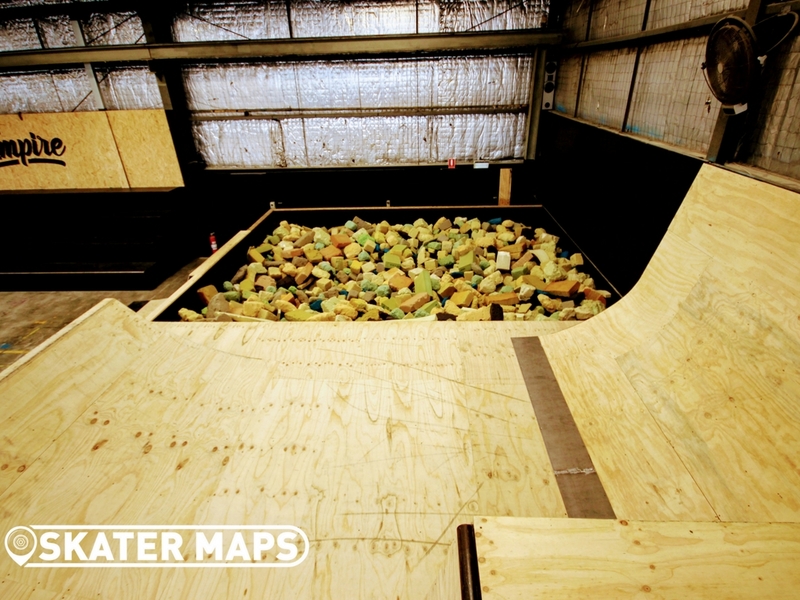 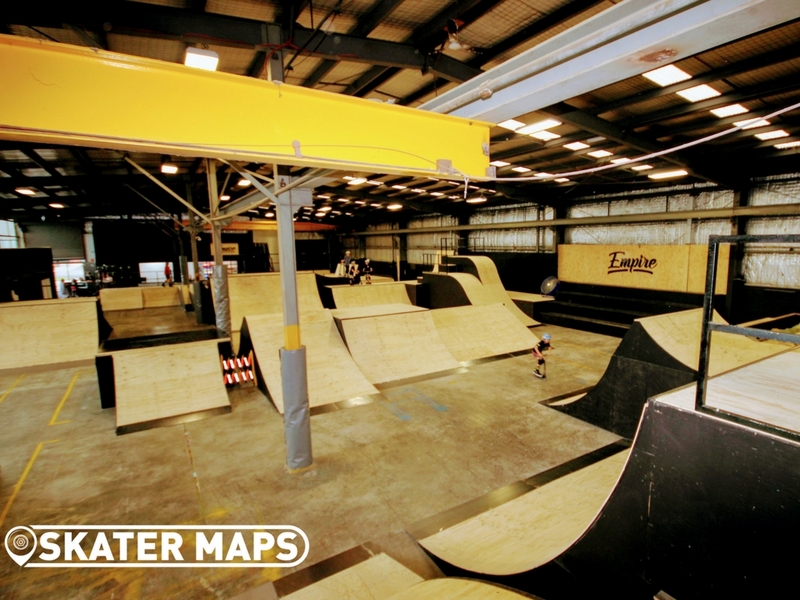 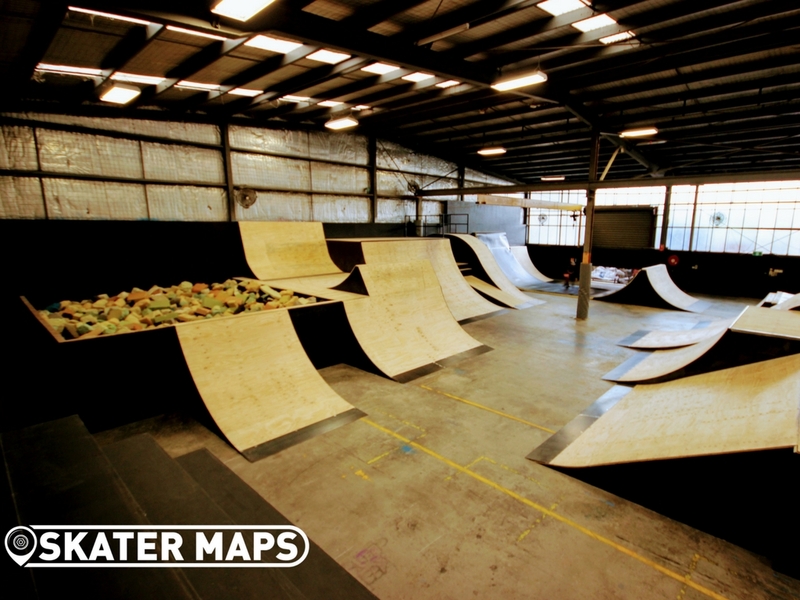 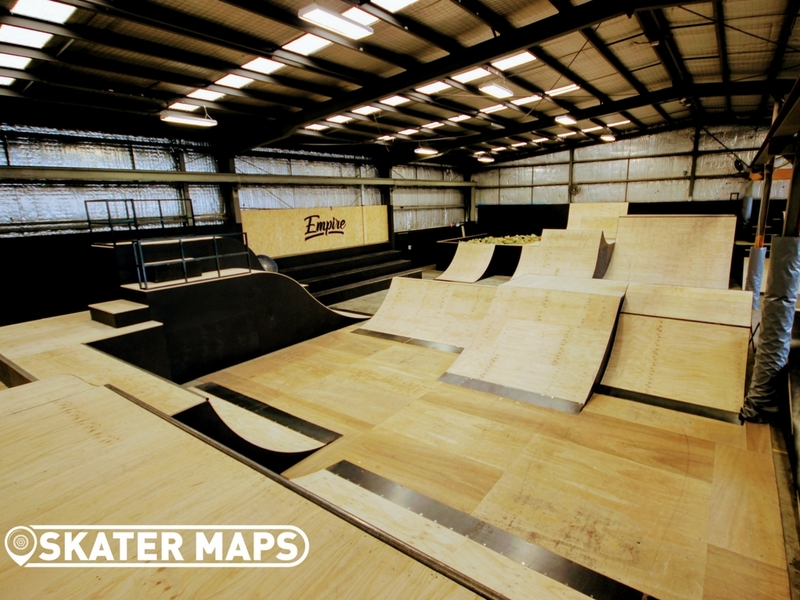 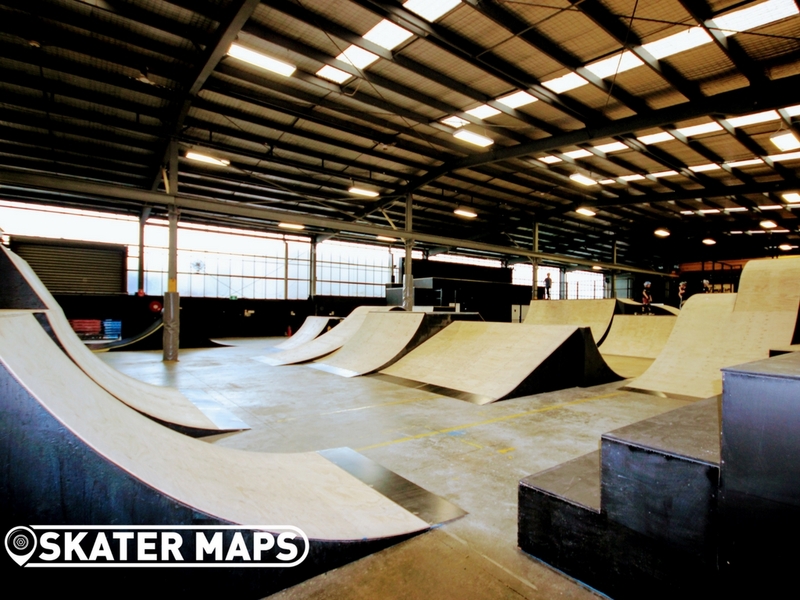 You may already be familiar with some of the transitions if you ever went to the old Bunker Indoor Skatepark. 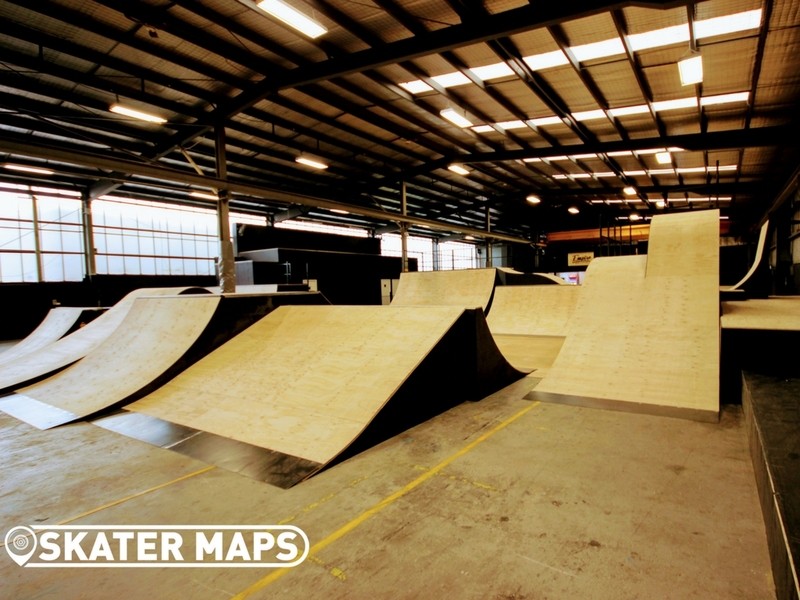 The Skatepark was purchased and re-branded and completely revamped with a fresh new makeover. 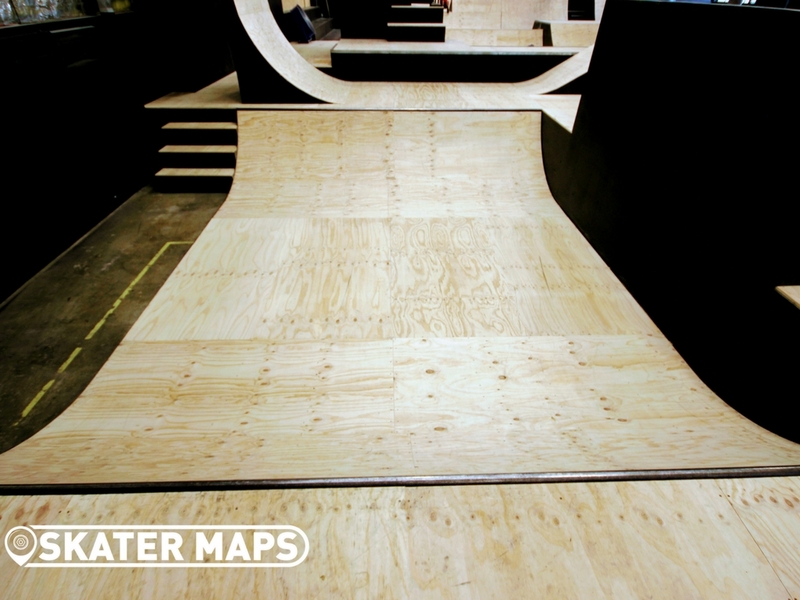 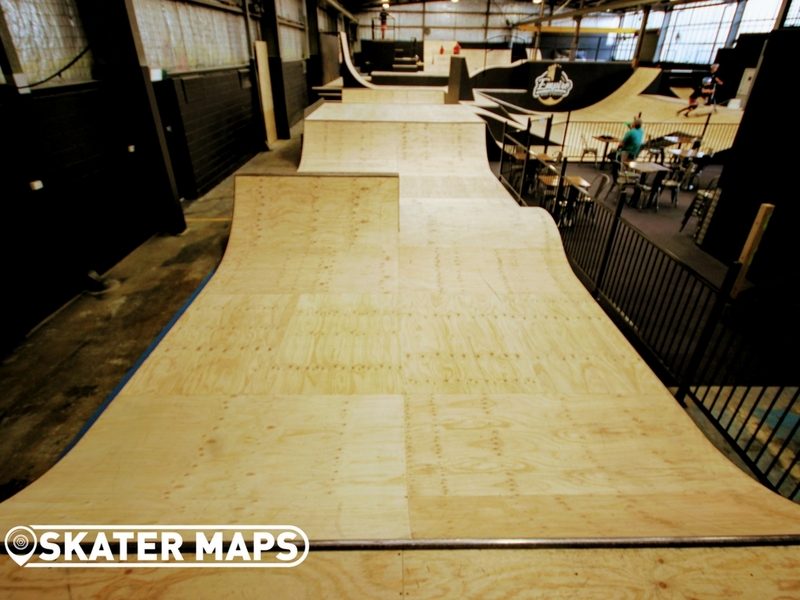 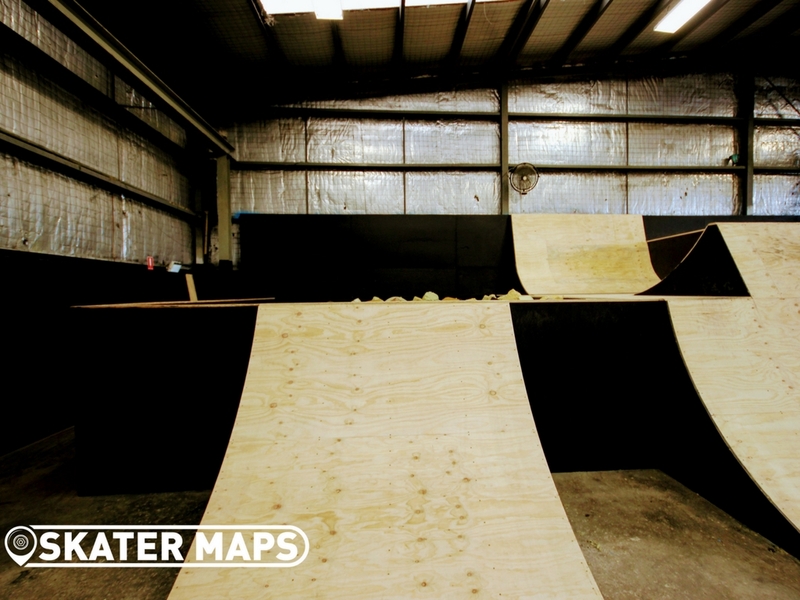 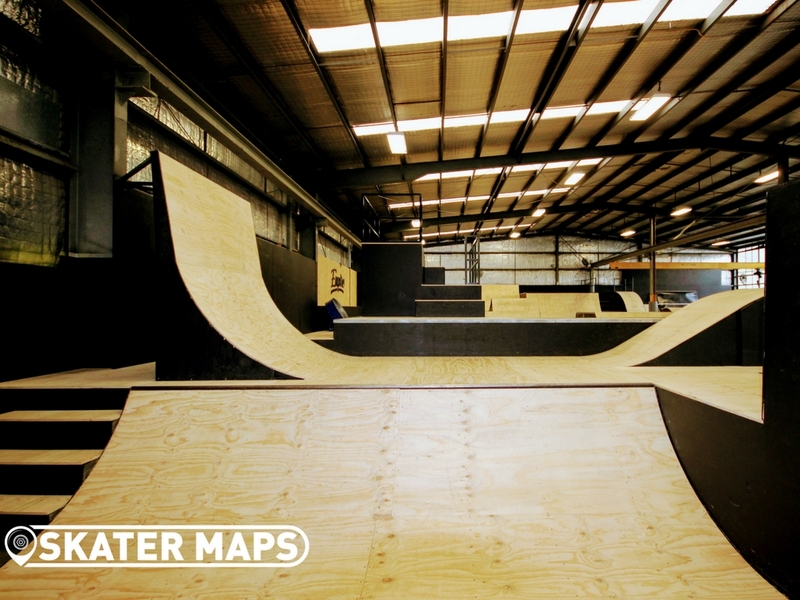 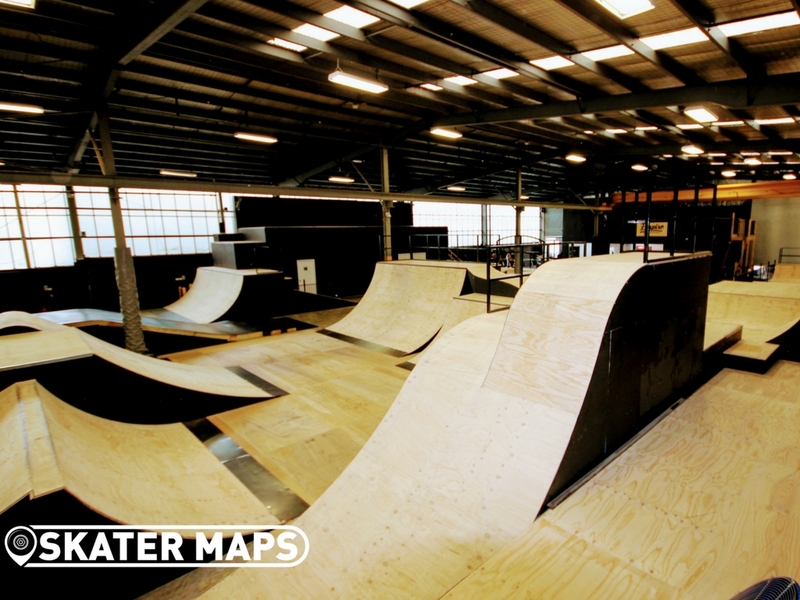 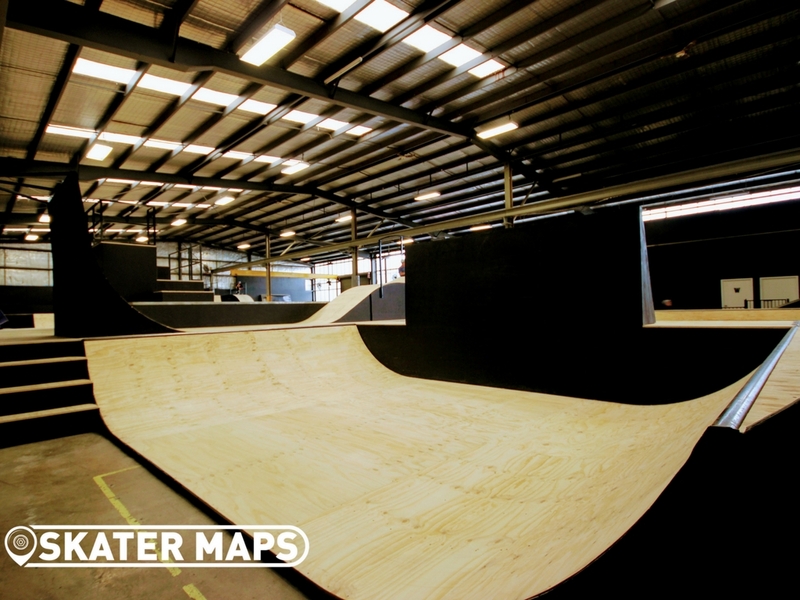 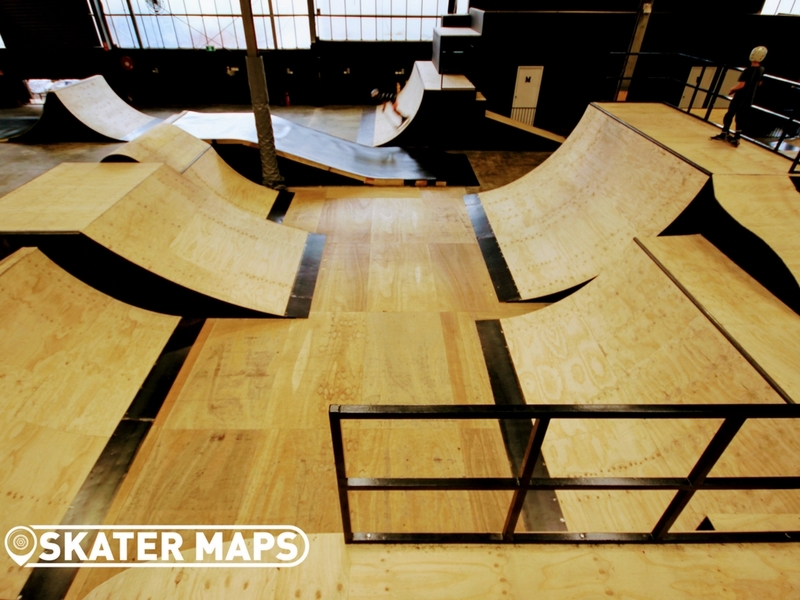 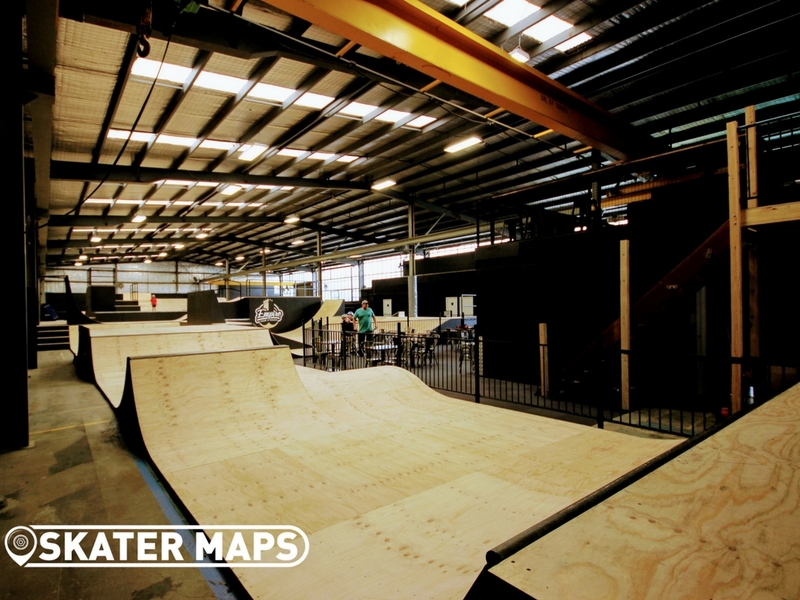 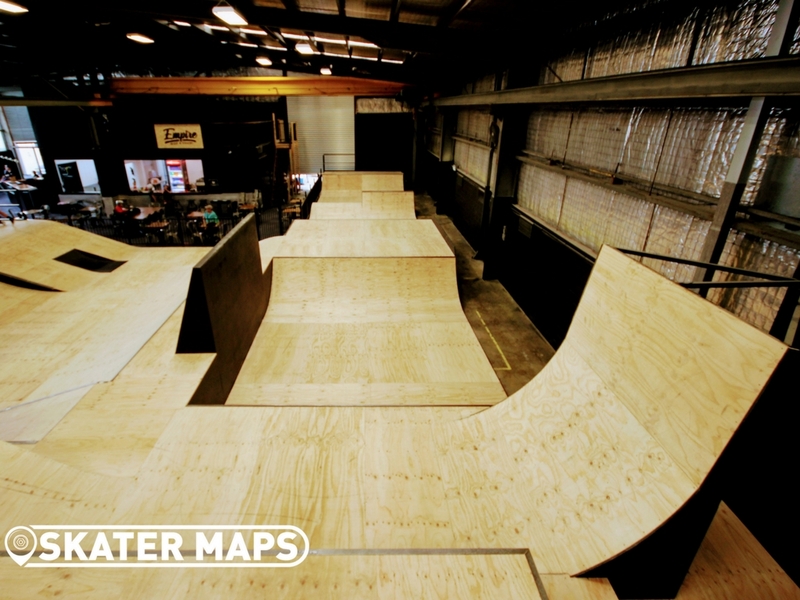 The indoor skatepark is looking as good if not better than it has ever looked before. 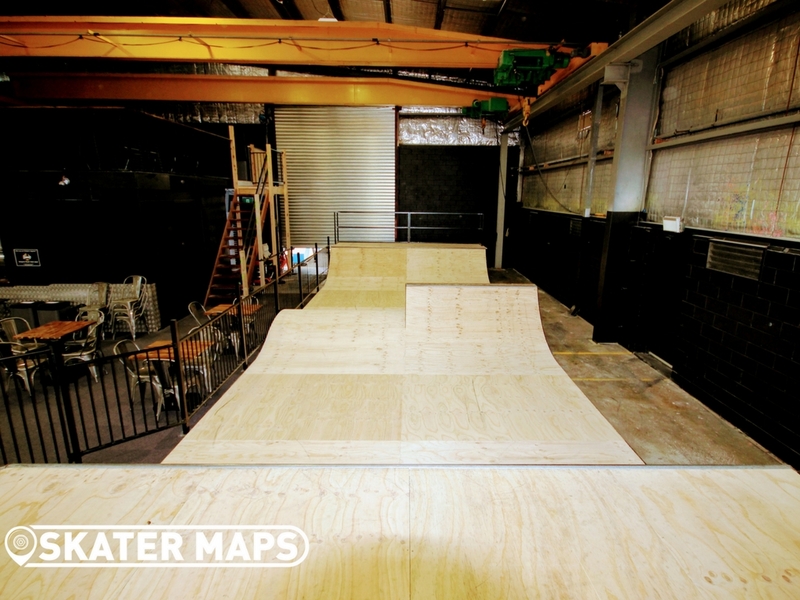 The skatepark has been redesigned using many of the original features along with a few new goodies. 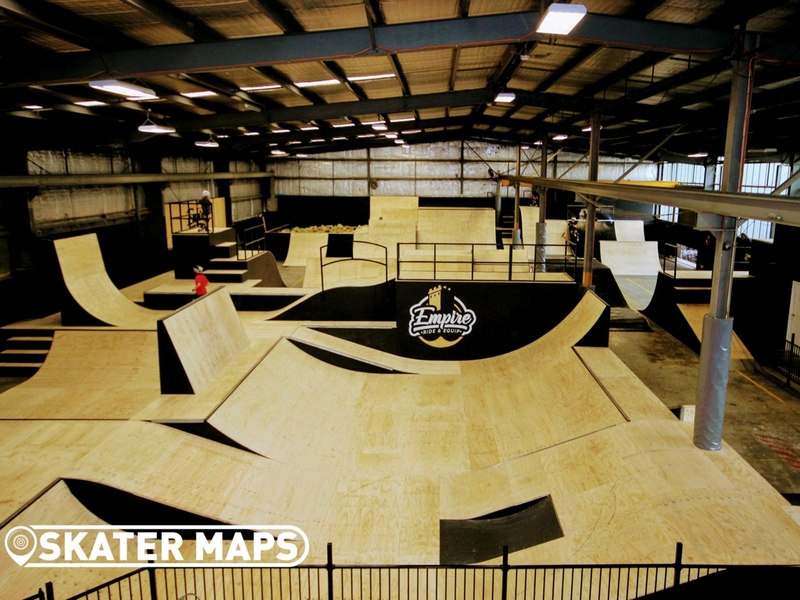 Make sure you check out Empire Ride & Equip’s website for session times before rocking up.